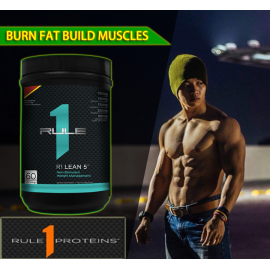 With a scientifically-formulated carbohydrate to protein ratio of 16:13 ISO-MASS is designed for you to gain serious muscle mass without the added fat deposits. ISO-MASS is formulated with a precise blend of time release proteins, complex carbohydrates, 7 types of creatine for muscle growth, 4 types of glutamine for muscle recovery, a complete vitamin premix for added mind/body functions, a healthy blend of 6 essential fatty acids to improve mind and body, a blend of 4 nitric oxide precursors to enhance vasodilation, a creatine precursor complex to increase the body's natural production of creatine, and an enzyme complex to increase absorption. No longer is it necessary to buy all your supplements separate. Ultimate Nutrition is pleased to introduce our all-in-one protein supplement; IsoMass to hard gainers everywhere. IsoMass is the future of weight gainers. With a scientifically formulated carbohydrate to protein ratio of 16:13, IsoMass is designed for you to gain serious muscle mass without the added fat deposits. A consisting of multiple sources of protein is superior to any single-protein source, including whey, for sustained time-release nutritional support. A more complete source of protein means you will enjoy faster lean muscle gains and quicker recovery after workouts. Time-Release means continuous protein nourishment of your muscles throughout the day and also before bedtime when your body works its hardest to recover. Iso Mass is formulated with a precise blend of time release proteins, complex carbohydrates, 7 types of creatine for muscle growth, 4 types of glutamine for muscle recovery, a complete vitamin premix for added mind/body functions, a healthy blend of 6 essential fatty acids to improve mind and body, a blend of 4 nitric oxide precursors to enhance vasodilation, a creatine precursor complex to increase the bodys natural production of creatine, and an enzyme complex to increase absorption. All this can be found in an old-fashioned milk shake taste in any of our gourmet flavors. patented (6,399,661) & registered to BioCeutical Research & Development Laboratory (BR&D). 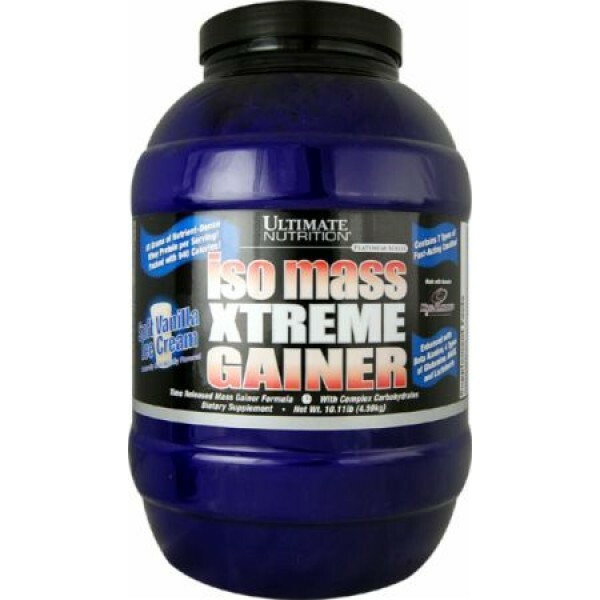 Ultimate Nutrition Iso Mass Xtreme Gainer is a revolutionary new lean mass gainer with a scientifically optimized protein to carb ratio of 13:16. 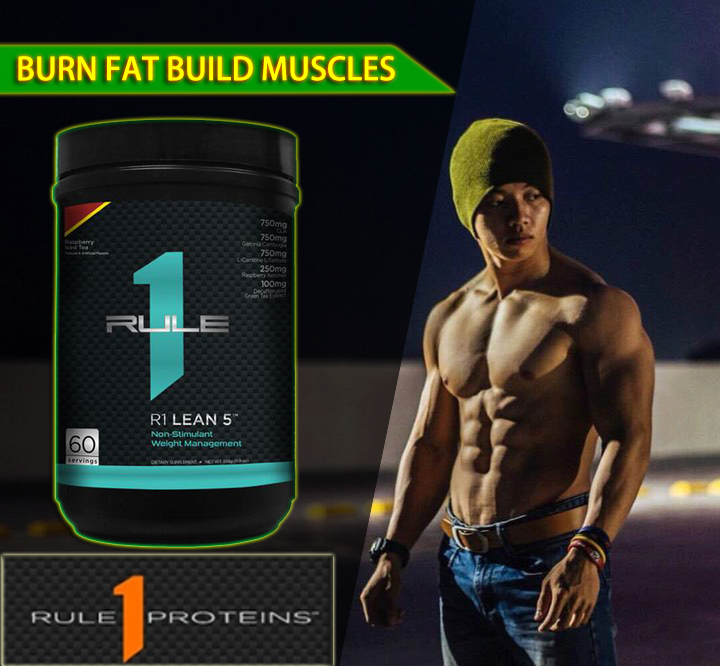 This elite ratio of protein to carbs ensures that you’re able to slap on the leanest mass possible without the additional fat gain that comes with cheaper, dirtier mass gainers. Science has proven that overeating calories doesn’t help build additional muscle past a certain point. 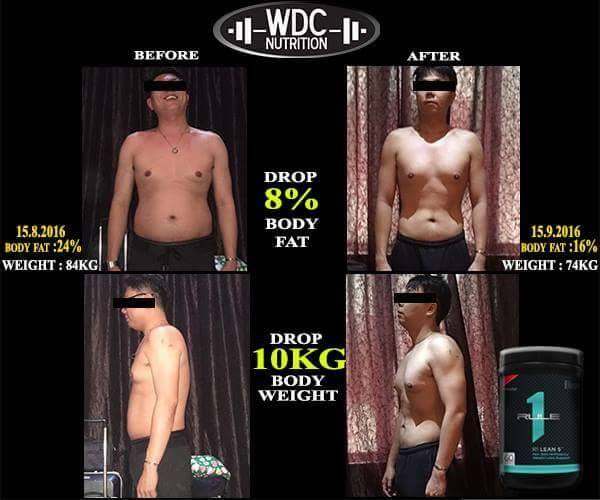 In other words, after a certain number of calories your body cannot use any more to build more muscle and they are either excreted as waste or stored as body fat. That’s why Iso Mass Xtreme Gainer uses 80 grams of carbs and 65 grams of protein in each serving, providing your muscles just what they need in order to have optimal nitrogen retention and glycogen replenishment. Not too little, not too much, but just the right amount. In addition to having an optimal 13:16 protein to carb ratio, Iso Mass Xtreme Gainer contains a multi-creatine and glutamine complex consisting of 7 different types of creatine, 4 types of glutamine and an elite enzyme complex shown to help boost amino acid absorption and utilization. 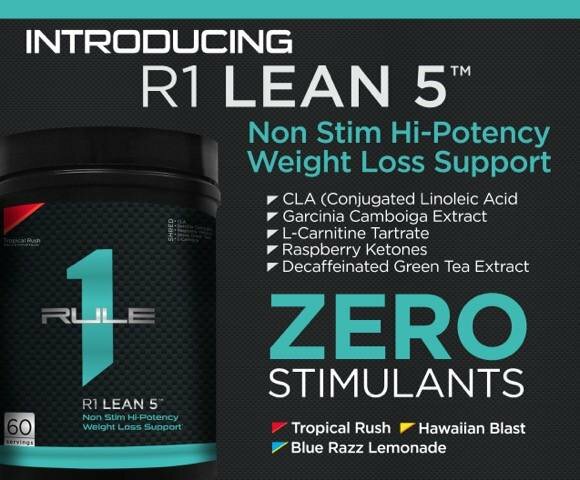 The protein blend contains both fast and slow assimilating proteins in addition to a similarly optimized carbohydrate blend, ensuring that your body gets key nutrients now as well as over time to keep the recovery process at full steam ahead. 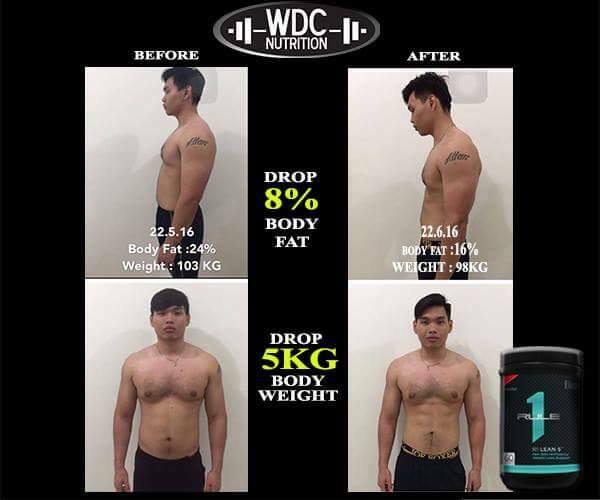 After just a few weeks of supplementing with Iso Mass Xtreme Gainer after your workouts, you’ll notice bigger, leaner and fuller muscle bellies in addition to huge strength gains in the gym. Can you really ask for anything more? If you’re looking for an ultra-premium lean mass gainer, look no further than Ultimate-Nutrition’s Iso Mass Xtreme Gainer. IsoMass is the future of weight gainers. With a scientifically formulated carbohydrate to protein ratio of 16:13, IsoMass is designed for you to gain serious muscle mass without the added fat deposits. IsoMass is formulated with a precise blend of time release proteins, complex carbohydrates, 7 types of creatine for muscle growth, 4 types of glutamine for muscle recovery, a complete vitamin premix for added mind/body functions, a healthy blend of 6 essential fatty acids to improve mind and body, a blend of 4 nitric oxide precursors to enhance vasodilation, a creatine precursor complex to increase the body's natural production of creatine, and an enzyme complex to increase absorption. All this can be found in an old fashioned milk shake taste in any of our gourmet flavors.